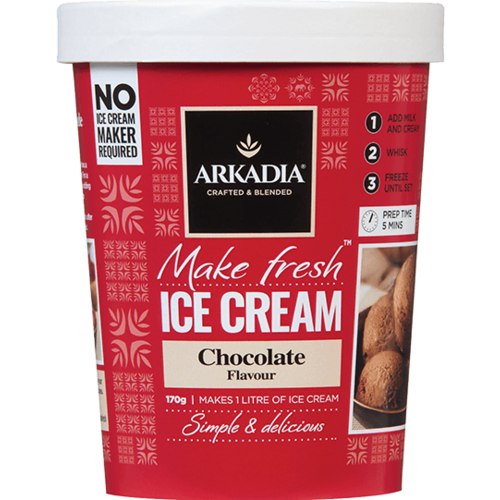 Chocolate ice cream recipes have never been easier to create and chocolate combines so well with almost any flavour you can think of. 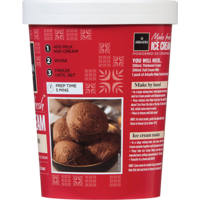 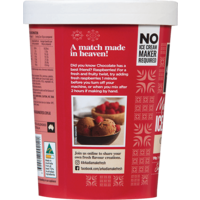 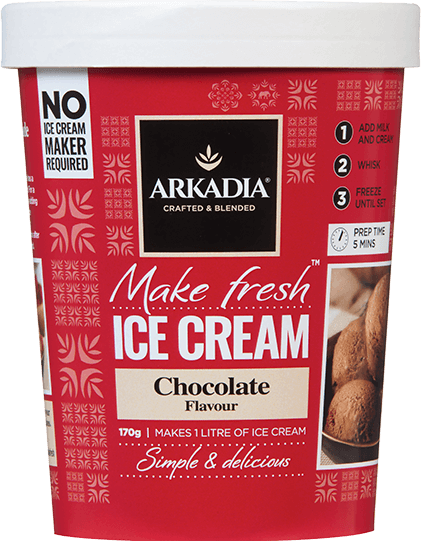 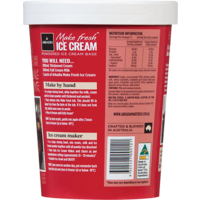 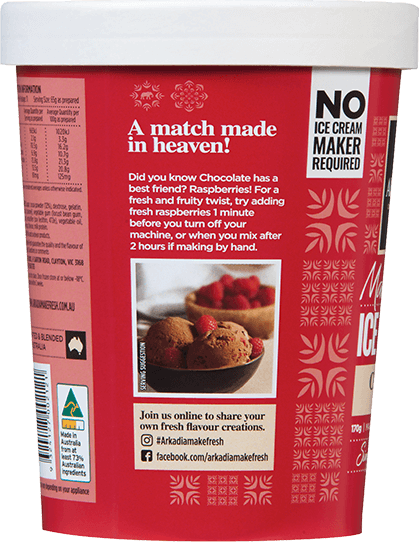 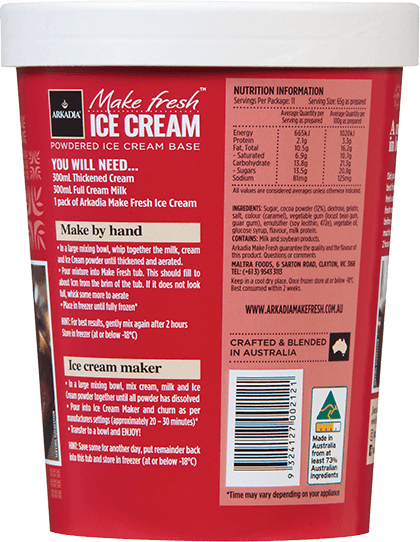 Simply mix in your own favourite flavours or inclusions to make your perfect chocolate ice cream flavour. 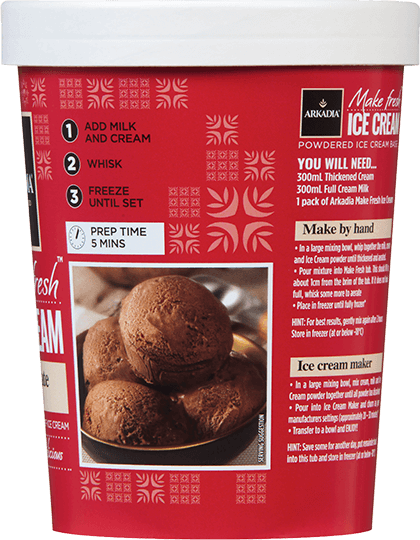 How about mint, or orange, or berries, or even MORE CHOCOLATE!